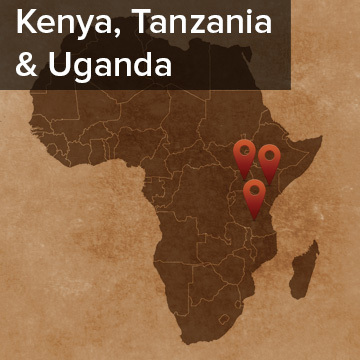 Pray for the South Asian communities in Kenya, Tanzania and Uganda. Many Indians came as laborers in the late 1800s and stayed on. They are known now as successful businessmen, controlling a significant segment of the economy even though they are a small minority. They are Hindus, Muslims, and Sikhs. Pray for the many Christians of Kenya, Tanzania, and Uganda to show the love of God to the South Asians with whom they come into daily contact, and ask God to give His people the desire to pray and reach out for the sake of the Kingdom of God! Population: 82,000 in Kenya, 60,000 in Tanzania, and 15,000 in Uganda. Location and Background: The majority of South Asians live in the big cities- Nairobi, Mombasa, Dar es Salaam, Zanzibar, and Kampala. Most of them are involved in business—they are believed to control about 40% of Uganda’s economy with their involvement in manufacturing, pharmacies, insurance companies, sugar industry, banks, real estate and hotels. History: The Portuguese brought Asian laborers to East Africa in the 16th c to build Fort Jesus in Mombasa. Gujarati traders arrived in the 19th c and soon controlled trade in Zanzibar. Still today, their descendants control a sizable portion of the economy of Zanzibar. The British brought 32,000 indentured laborers from India (mostly Gujarat and Punjab provinces) to build the Mombasa to Kampala railway. Once completed, many stayed on and brought their families. Many settled in Nairobi. They prospered and gained political representation from the colonial powers. At the time of Kenyan independence, they were made to choose between British and Kenyan citizenship. Those who chose British citizenship were forced to leave. In Tanzania, the president ensured equal rights for all and so ushered in a smooth transition to independence. In Uganda, Idi Amin expelled all the Asians after independence, but in 1992 President Museveni simplified a law, allowing the Asians to return and re-acquire their lost businesses. Culture: South Asians in East Africa include Punjabi, Gujarati, and Kutchi speakers. They often live in close knit communities and maintain their culture and close ties to family in India. Religion: The majority of Hindi speakers practice Hinduism, which is more a lifestyle than a religion, where they worship a pantheon of gods, both good and evil. Hinduism teaches the soul never dies but is reincarnated. The law of “karma” states actions affect how the soul will be reborn. Gujarati Muslims worship Allah and obey the five pillars of Islam. The Sikh community is recognized by their traditional turbans and beards. They believe in the Equality of Mankind, the universal Brotherhood of Man, and One Supreme God (Ik Onkar). They strive for the union of the soul with God by disciplining their thoughts and actions to dispel lust, anger, greed, attachment and ego. They believe they can escape reincarnation if they achieve the union of their soul with God. 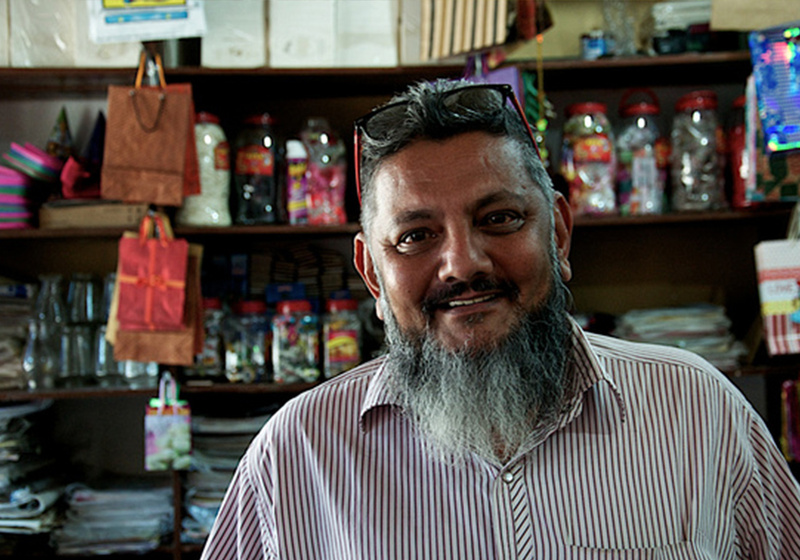 Learn more about the South Asians at Joshua Project or about Uganda at Operation World. Praise the Lord that a South Asian family is spending a lot of time with friends who are Christian missionaries, some of whom will soon retire. There are years of shared memories and the gospel has been explained many times, but they still cling to Islam. Please pray that the Lord will work powerfully to bring the family to faith in Christ, and that this Easter they will seek out the Savior who is risen from the dead. Praise the Lord for His work in the hearts of S. Asian Muslims. A number have heard the gospel repeatedly and some have seemed very close to faith in Christ. Pray for them to make the decision to follow Jesus, and confess Him openly. Pray for other family members to follow their example.